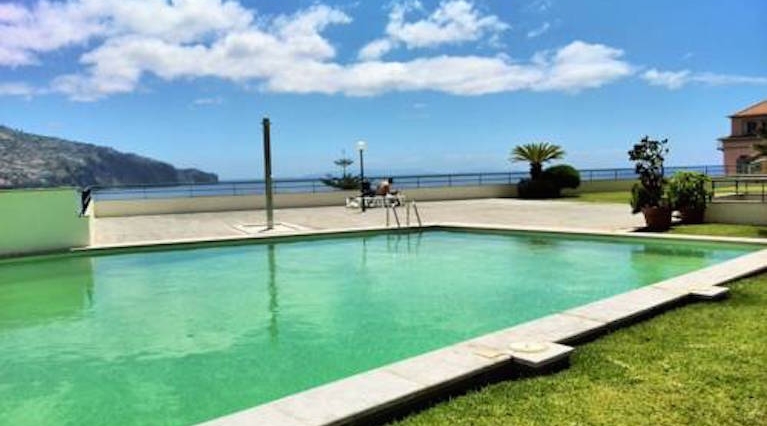 If you're looking for a home away from home, why not stay in one of our selected self-catering accommodation in Madeira. 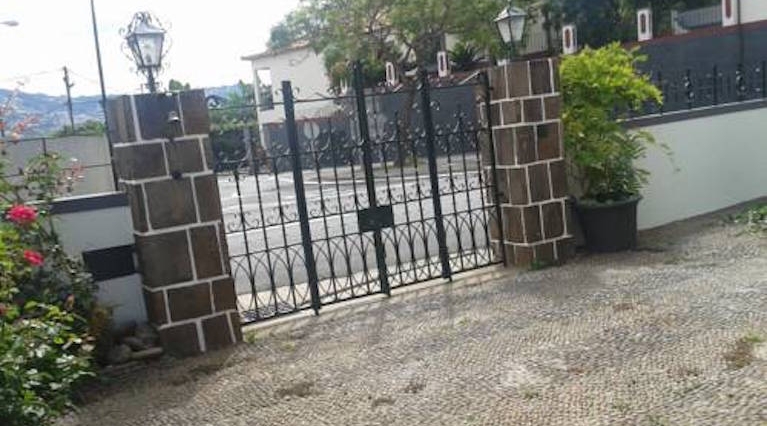 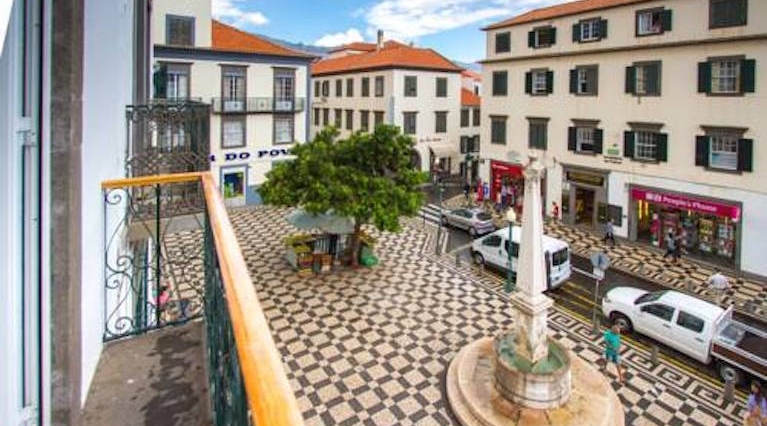 You'll find all the comforts of your own house, as well as plenty privacy, and all in your favorite holiday destination of Madeira. 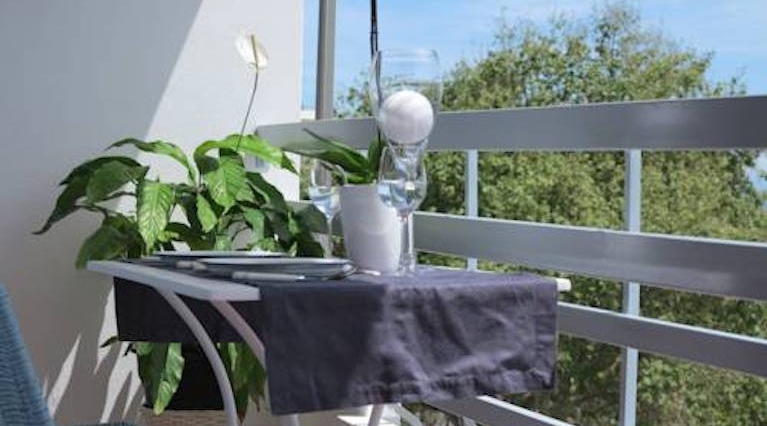 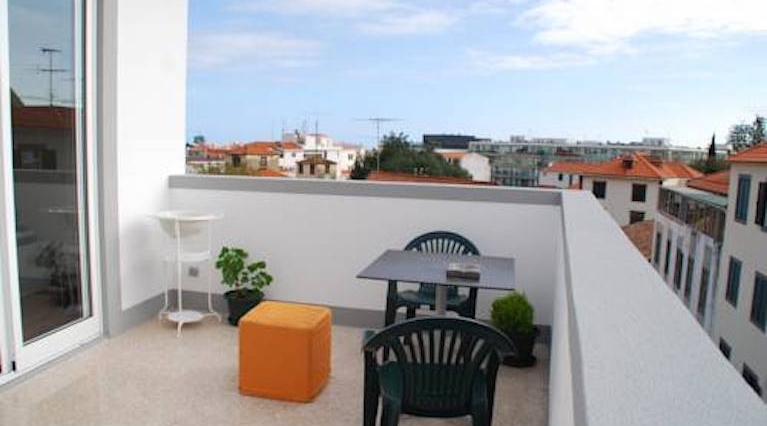 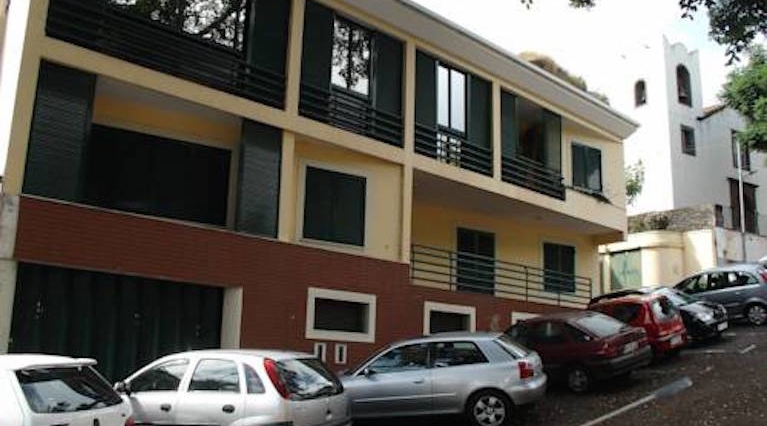 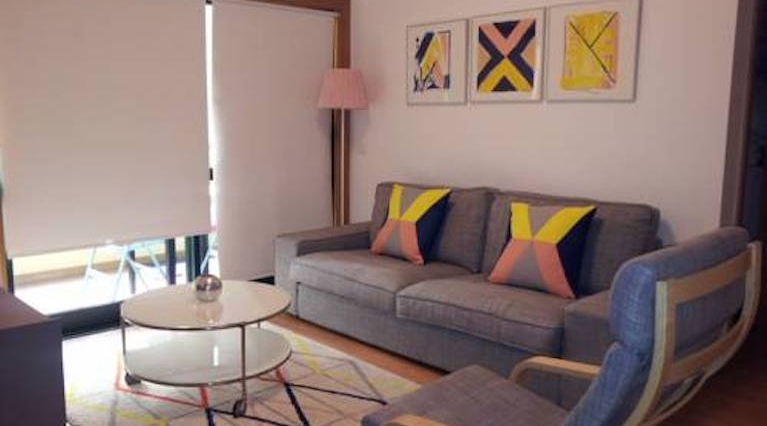 In our selected apartments in Madeira you will find comfort, privacy and flexibility. 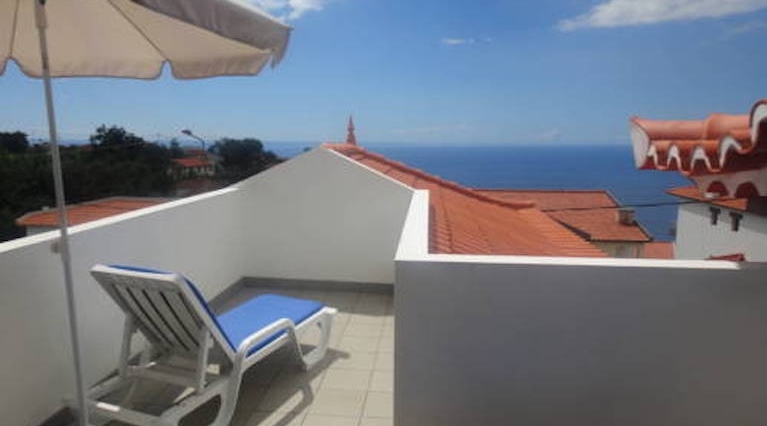 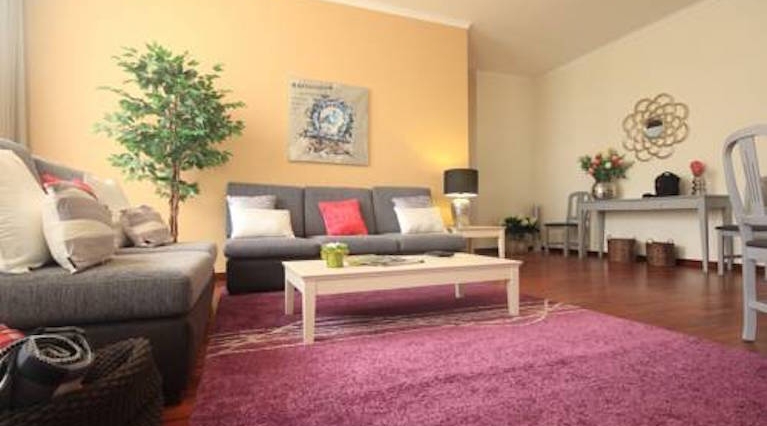 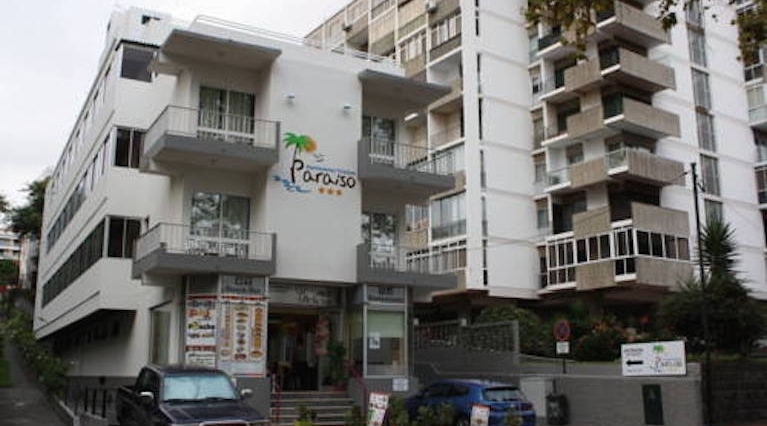 If you are travelling with the family to Madeira rent a holiday home.